When your Ford won't turn over and crank, you may be having starter problems. However, there are a number of other problems that will prevent your vehicle from cranking. Your first step is to determine what is causing the problem. Once you learn the signs that a starter has gone bad on a Ford, you will know where to begin to correct the problem. This way you can determine if your problem is being caused by the starter or another engine part. 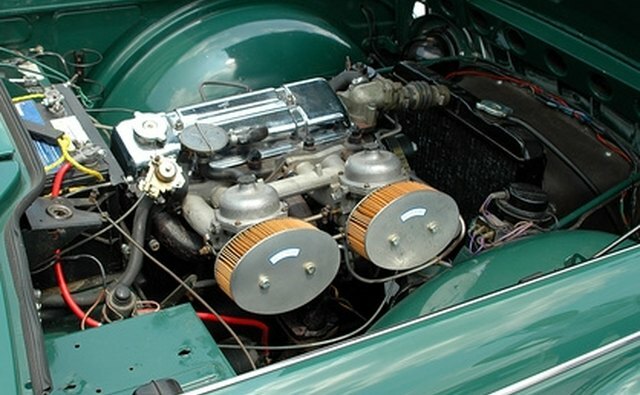 Most Fords have electric starters, which means they use a series of electric currents to start the engine. 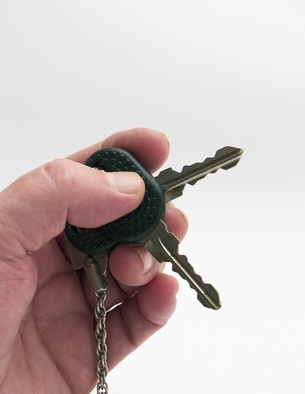 When you turn the key, the current from the battery travels to the solenoid switch, which engages the starter motor. The bendix turns the armature, which engages the ring gear into the flywheel. This turns the motor and cranks the car. When the Ford cranks and you release the key, the bendix will automatically disengage the starter from the flywheel. The most obvious sign of a bad Ford starter is the vehicle not turning over when you turn the key. However, there are several other problems that will cause the same problem. 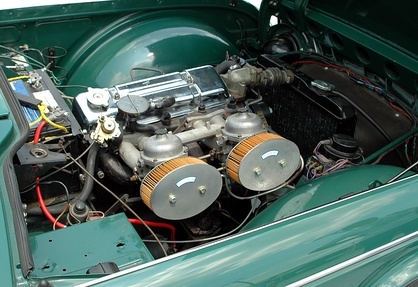 For instance, a dead battery or a bad alternator can prevent the engine from starting. Therefore, the main signs that a starter has gone bad on a Ford will be the sounds that it makes. Turn off the radio and listen carefully when you turn the key. Certain sounds are an indication of specific problems with your Ford starter. If you hear a scraping noise, this is an indication that the starter is dragging. This usually happens when the rolling bearings are not working correctly causing the armature to make contact with the outer casing. A grinding noise is an indication that the bendix or flywheel is worn out. A ticking noise indicates the brushes in the starter or the starter solenoid are not working properly, preventing the flow of electricity. Any of these sounds is a sign that the starter is bad. It's just as important to know which sounds are not associated with a bad starter so you can tell the difference. If you hear a clicking sound when you turn the key this is usually, but not always, an indication the battery is not strong enough to crank the engine, not that the starter is bad. 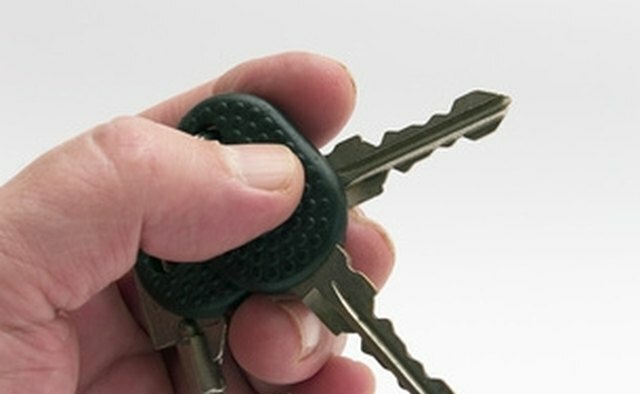 If the lights work and don't go dim when you turn the key, it could be the starter. A banging or clanking noise normally means the starter is engaging properly, but the motor is not turning over. Can You Hear the Starter Spinning? One last thing that you can do is check to see if the solenoid is getting a connection and if the starter is spinning. Raise the hood of the Ford and have someone else turn the key to crank the vehicle. Use a circuit tester to make sure it's getting a connection while you listen to the starter. If there is a current and the starter is not spinning, then you know that it's bad and needs to be replaced. If you hear it spinning, something else is preventing the vehicle from cranking.